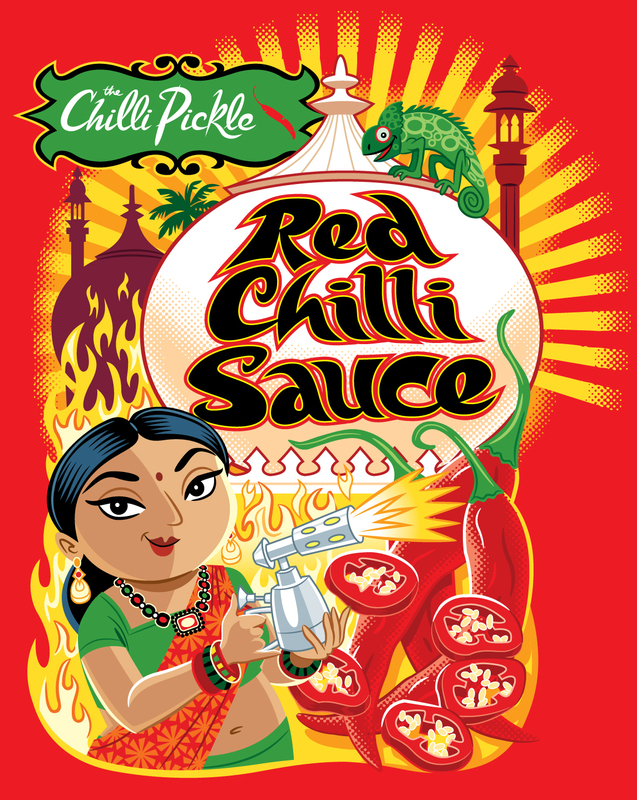 Two more Chilli Pickle labels! 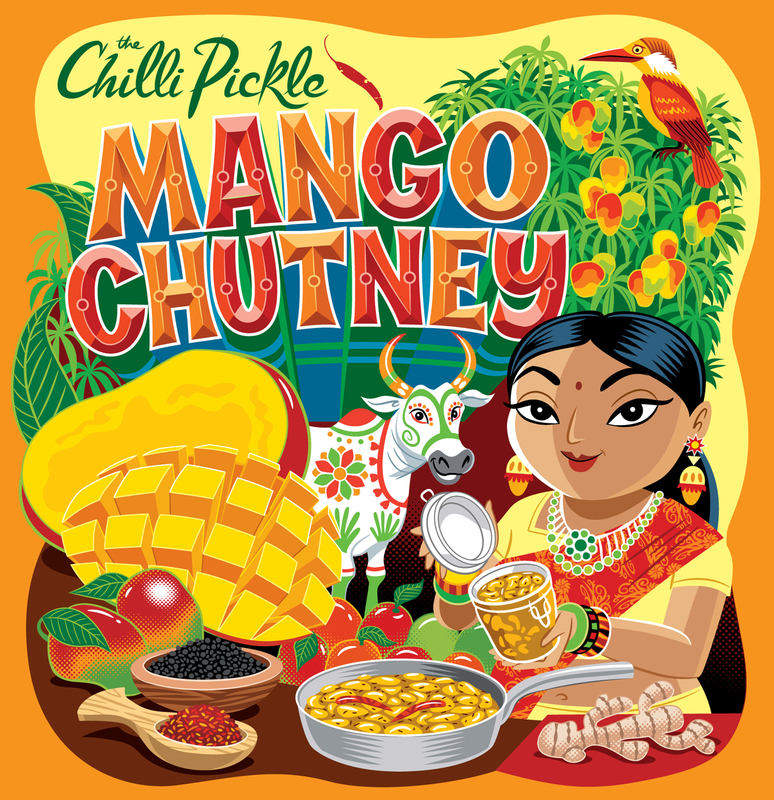 Red Chilli Sauce and Mango Chutney – now on the shelves at the Chilli Pickle restaurant. And now that we’ve got bonfire night out of the way, I believe it’s obligatory to start using the C-word, so here goes – the perfect Christmas stocking-fillers! ← Chilli Pickle at Brighton’s Big Screen – poster.